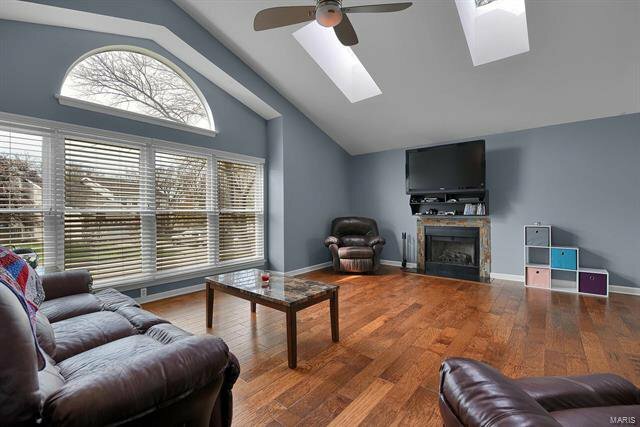 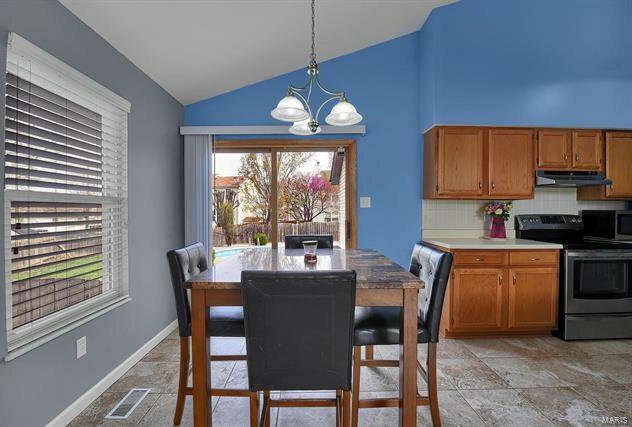 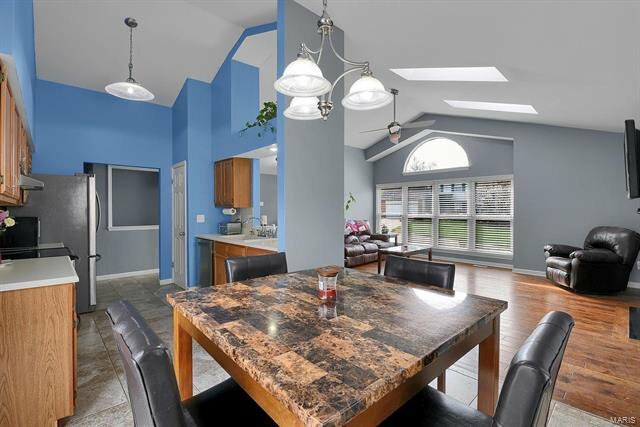 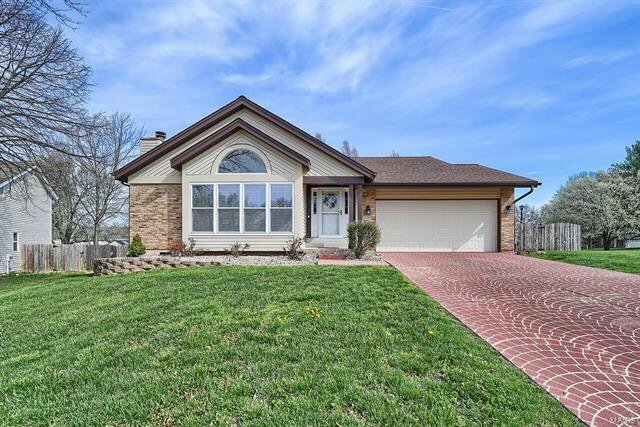 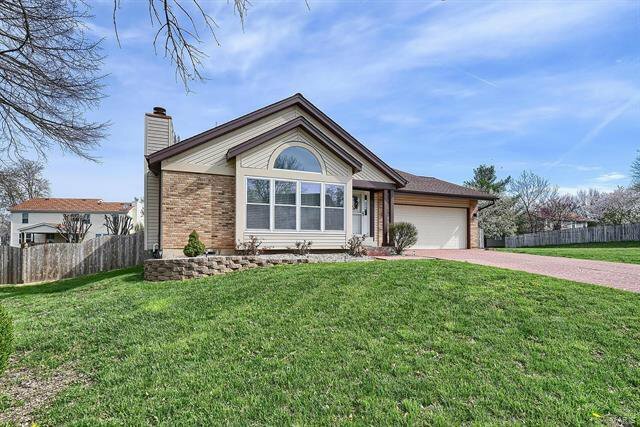 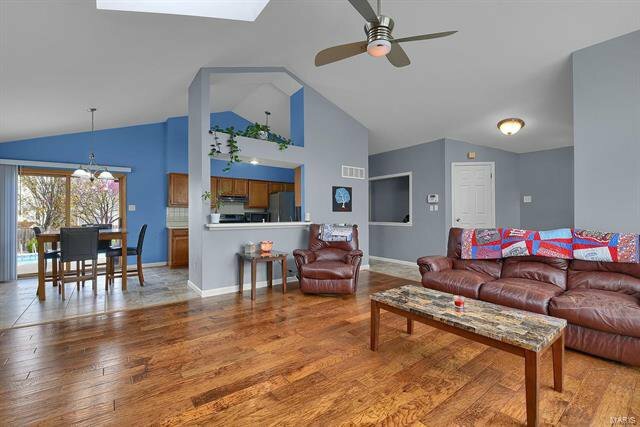 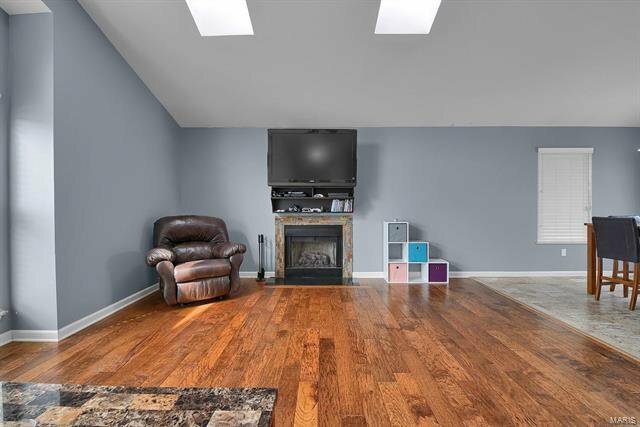 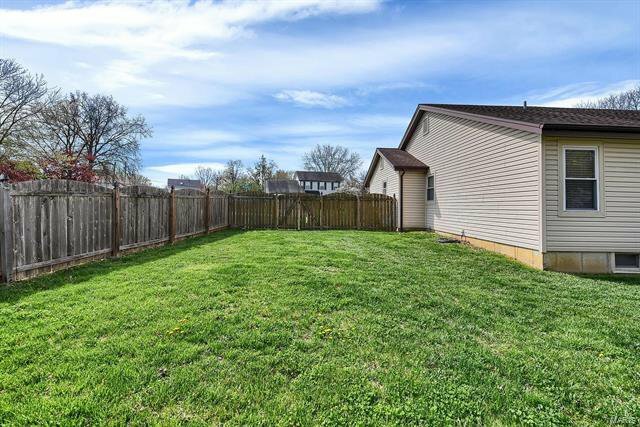 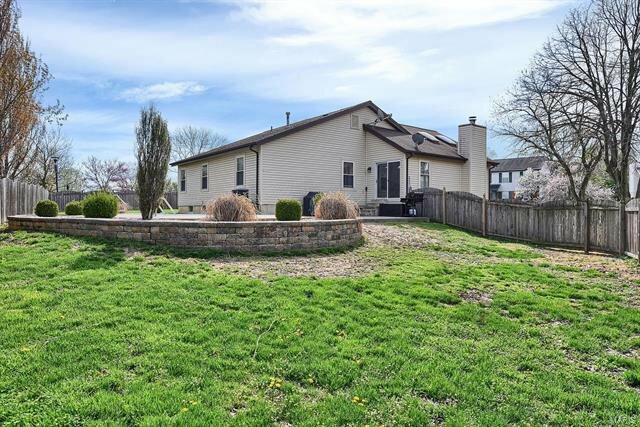 Great room ranch in a prime St Charles location with over 2800 sq ft of finished living space and nice private yard with In-ground Pool! 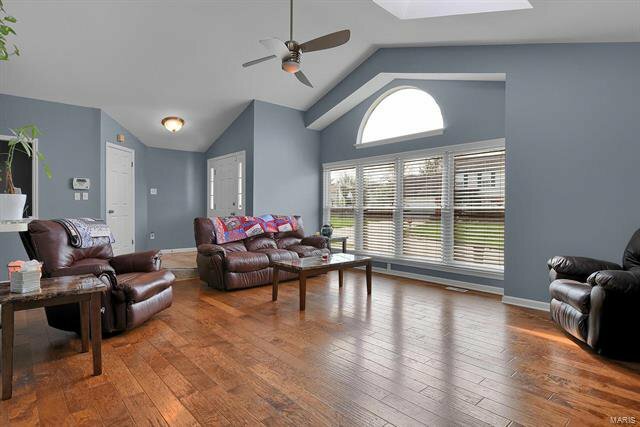 Enter into the light and bright great room with vaulted ceilings, skylights and picture window, wood flooring and gas fireplace. 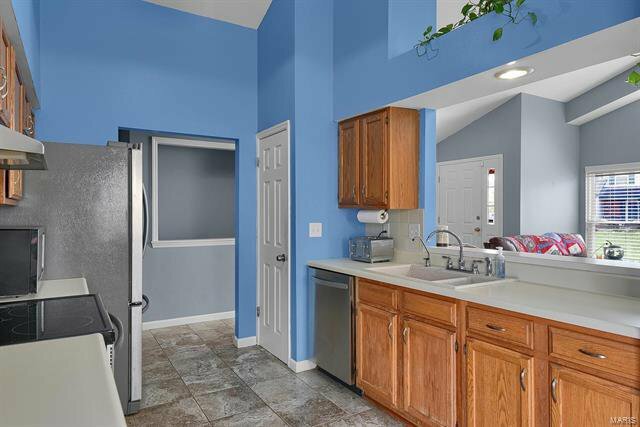 Eat in Kitchen with great cabinet and counter space. 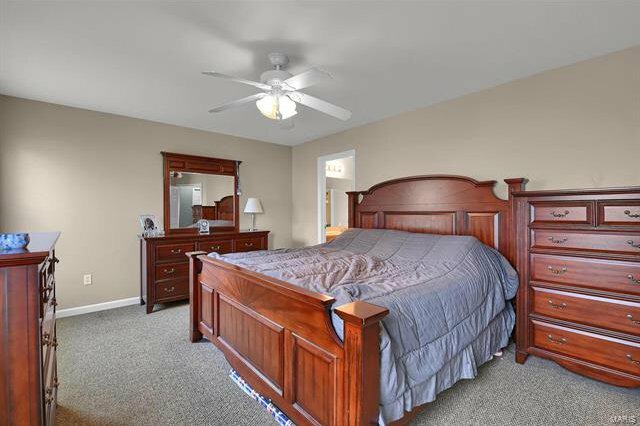 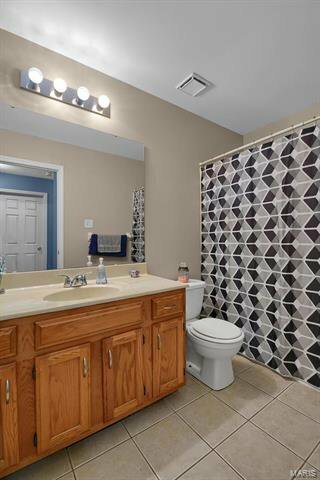 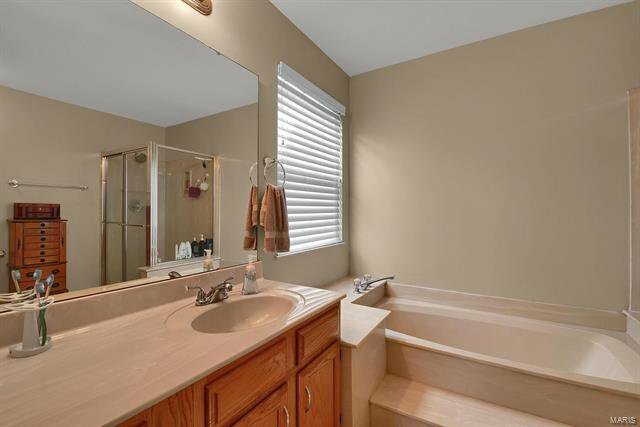 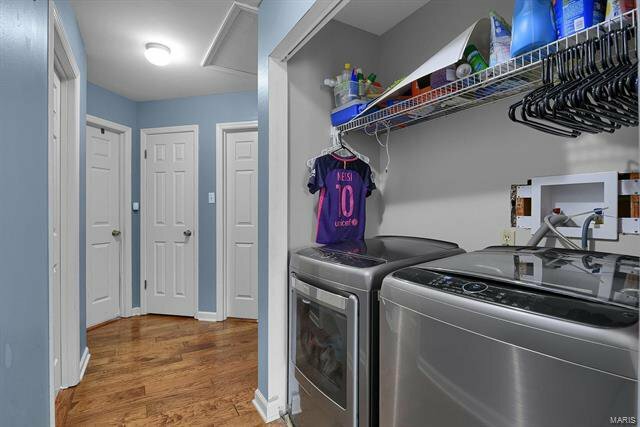 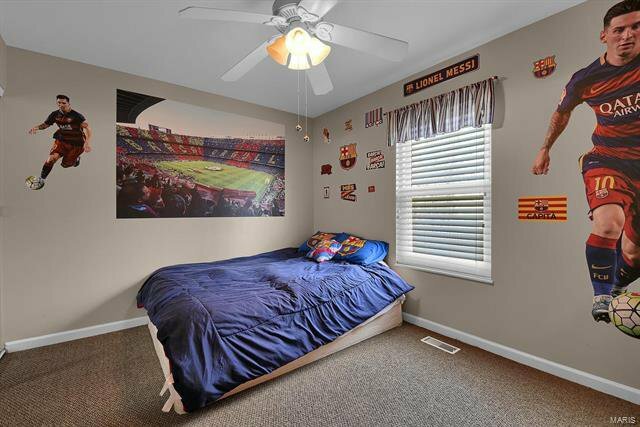 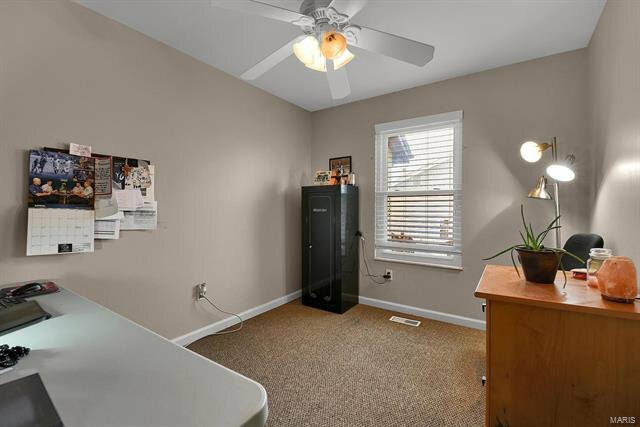 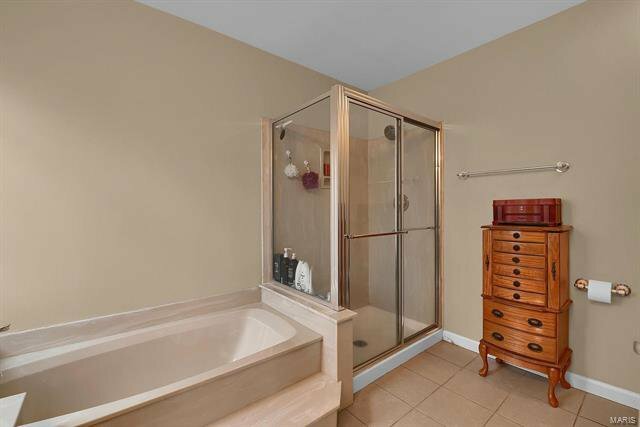 Master suite with full bath w/ separate tub and shower and good closet space. 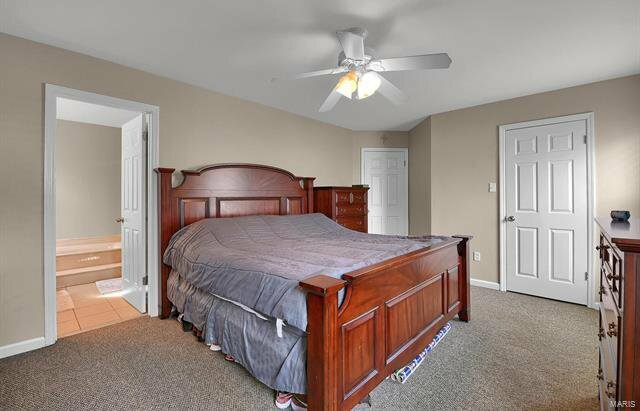 2 other good sized bedrooms, 2nd full bath and main floor laundry on the first floor. 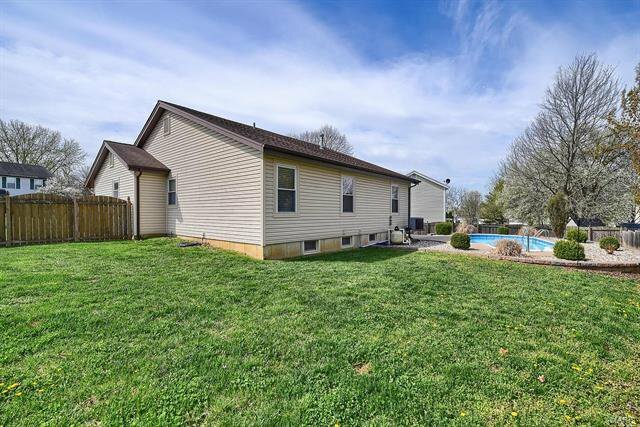 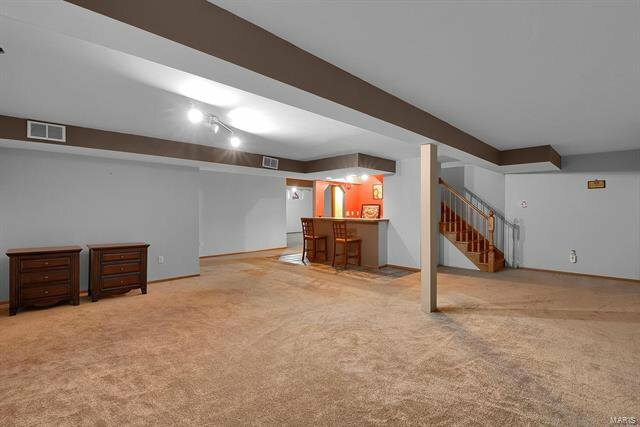 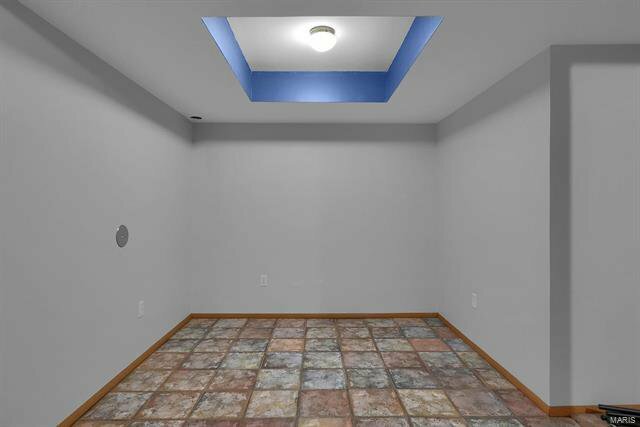 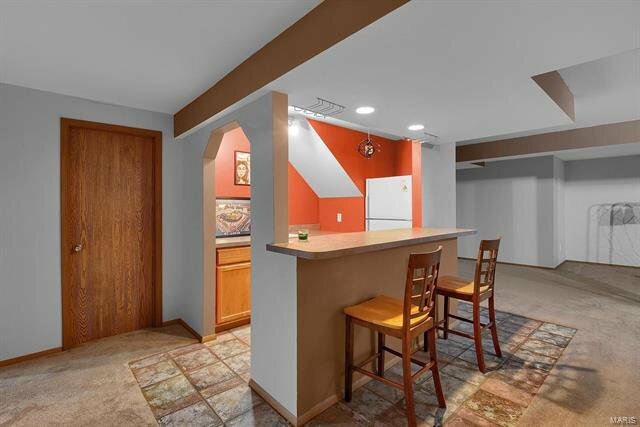 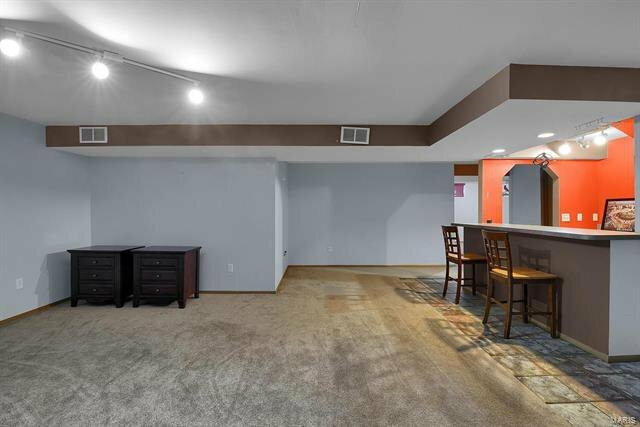 Finished lower level with huge rec room, wet bar, sleeping area or 4th bedroom possibility, 1/2 bath and plenty of storage space. 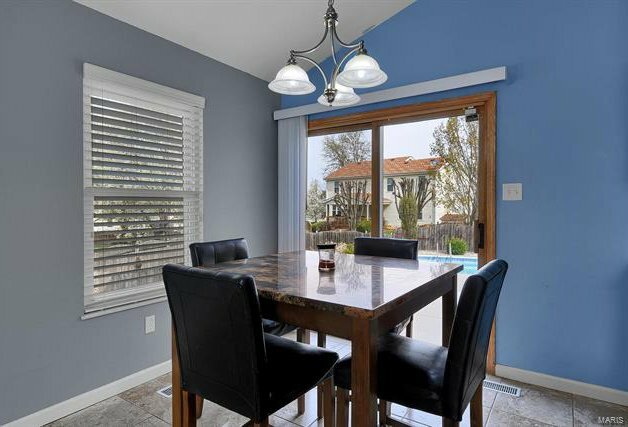 Fenced in private backyard with 13 x 25, 4 ft deep in-ground pool with new pump, filter and pool lights. 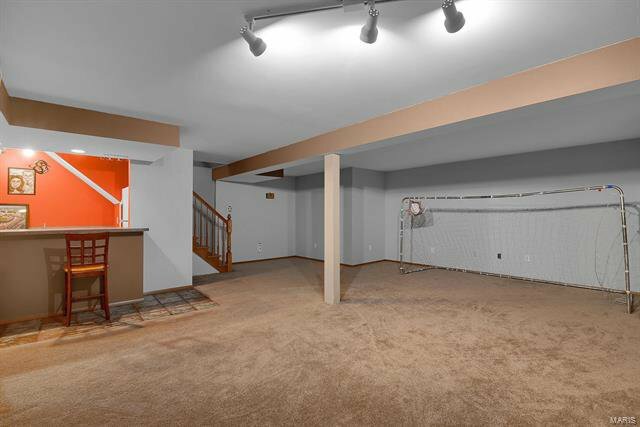 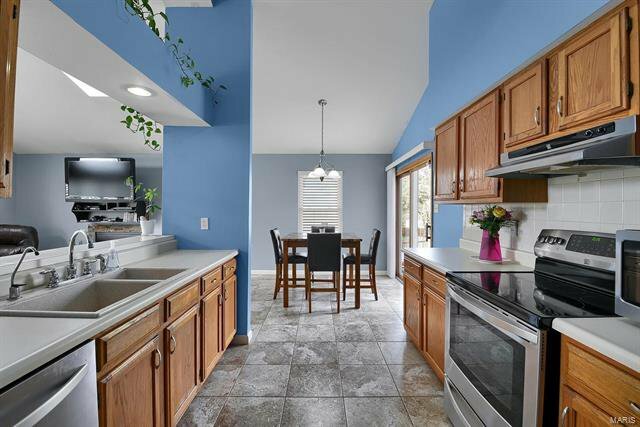 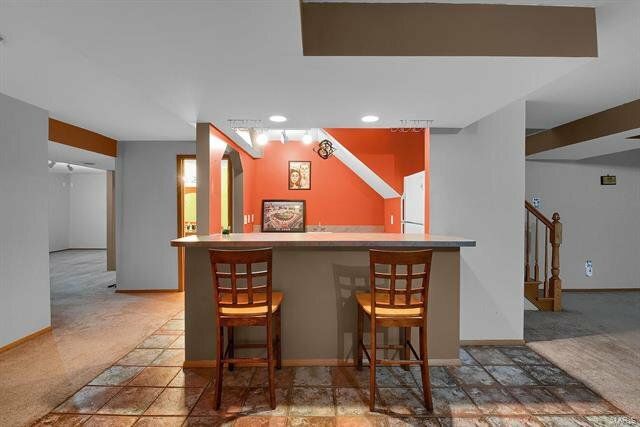 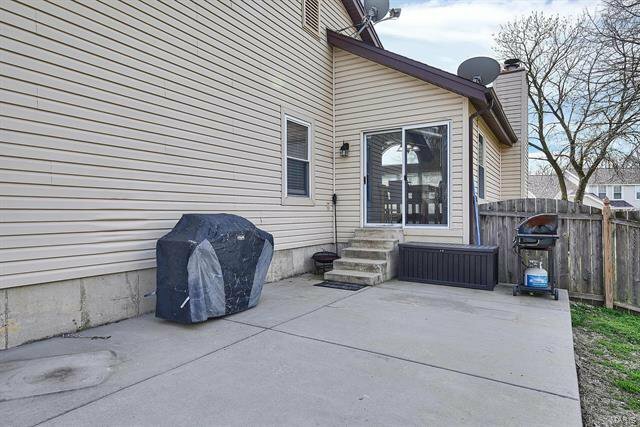 2 car attached garage and decorative overlay driveway, great schools and location! 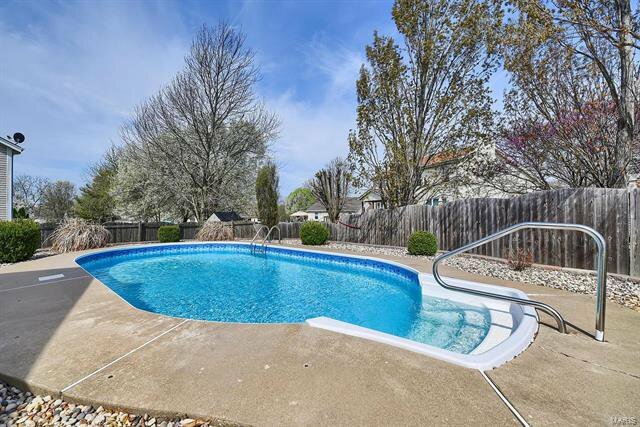 Schedule your showing today and move in to enjoy your pool all spring and summer!! 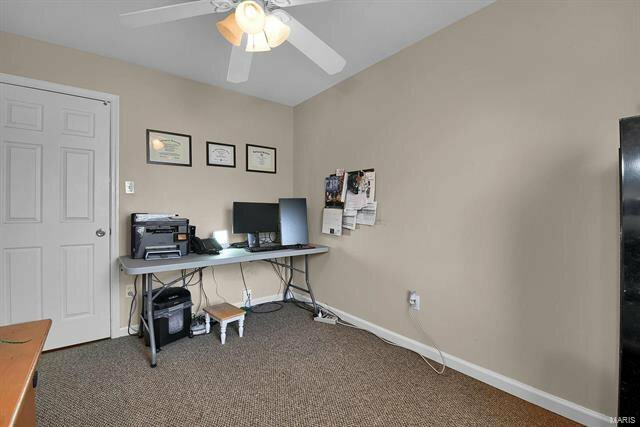 Seller prefers to sell "as is"